Act now to get the most out of your financial aid in 2019-2020. The 2018-19 school year just started. Still, you can file your Free Application for Federal Student Aid (FAFSA) for the 2019-2020 school year on Oct. 1, 2018. Even if you have scholarships, this is important. 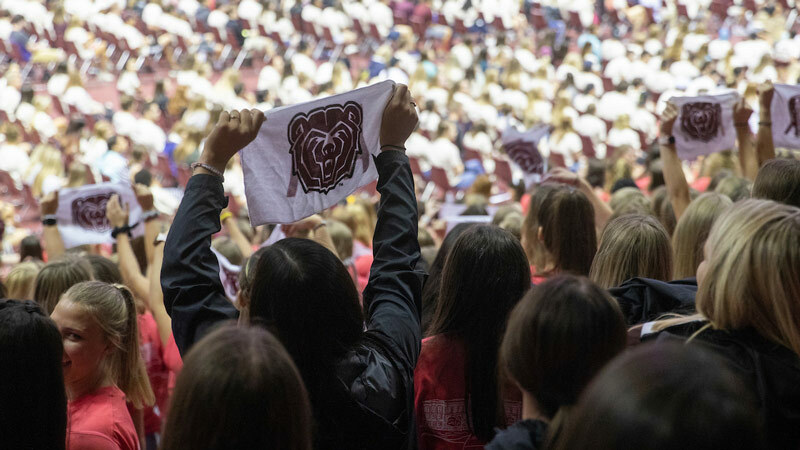 Filing your FAFSA before Missouri State’s Feb. 1, 2019 priority deadline ensures you’ll be eligible for as much federal financial aid as possible next year. The list includes grants, which you don’t have to pay back down the road.